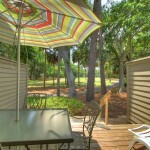 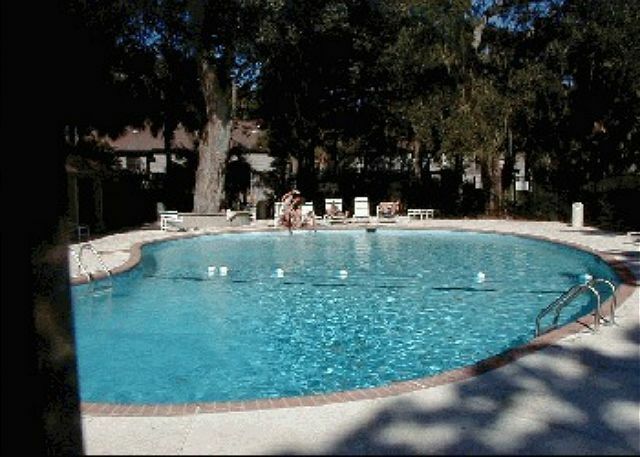 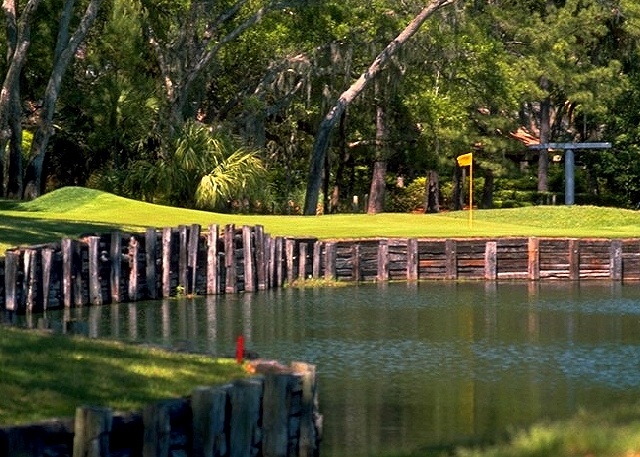 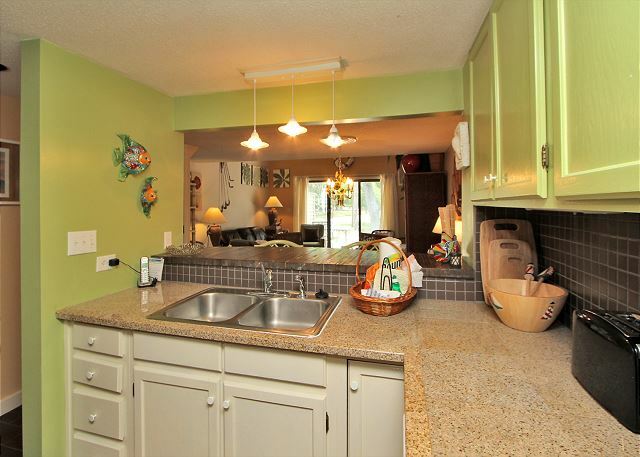 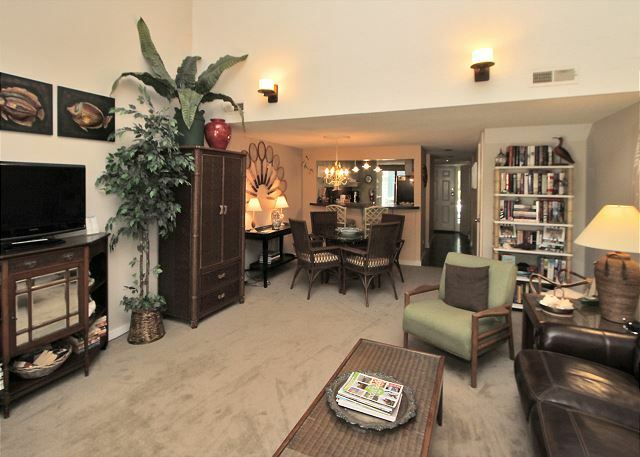 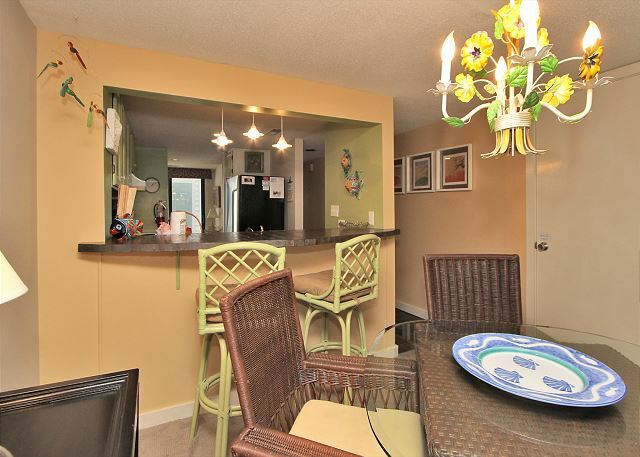 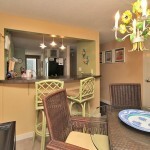 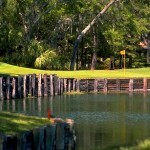 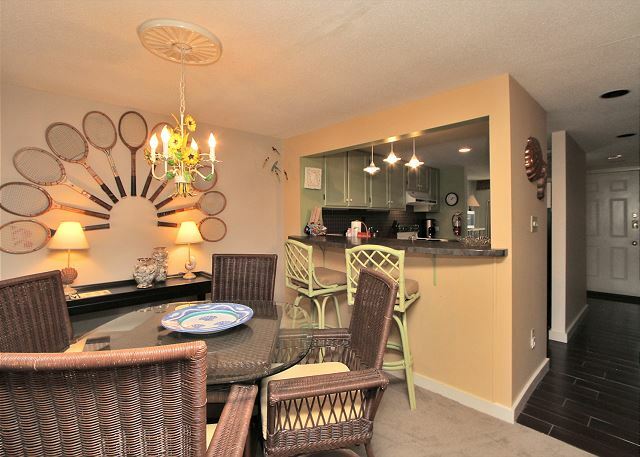 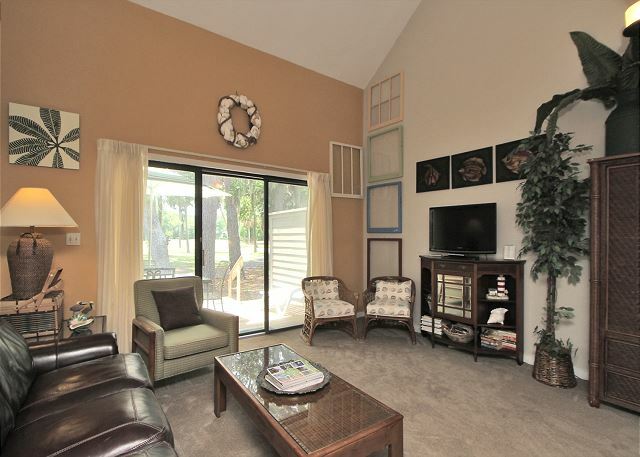 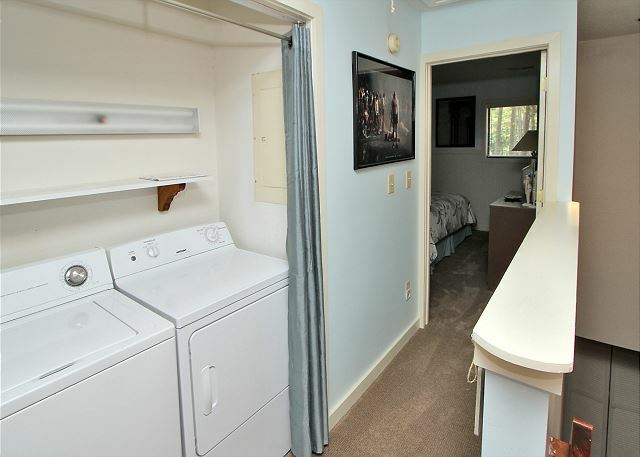 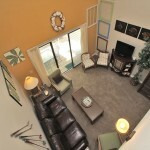 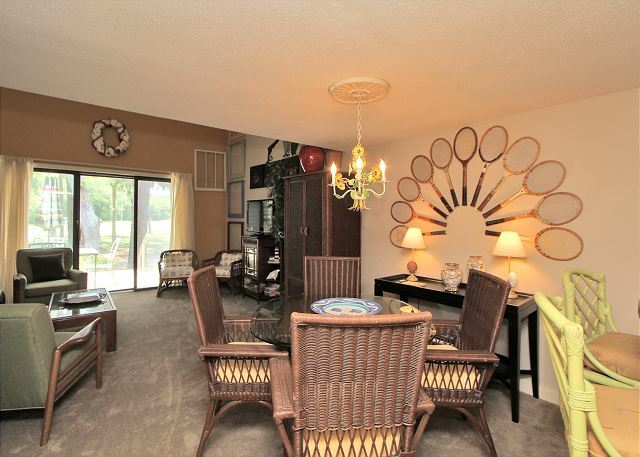 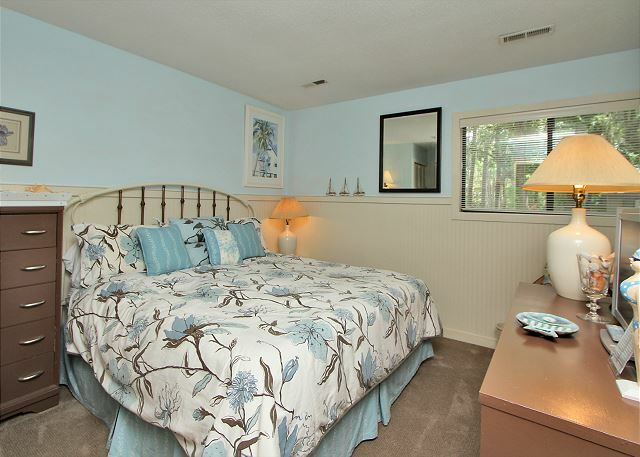 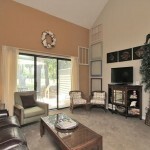 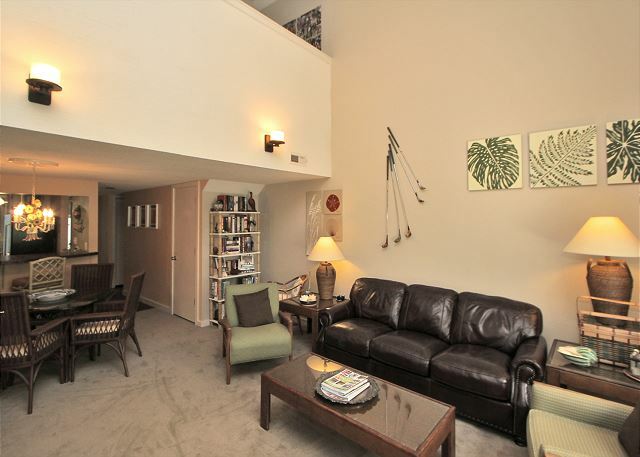 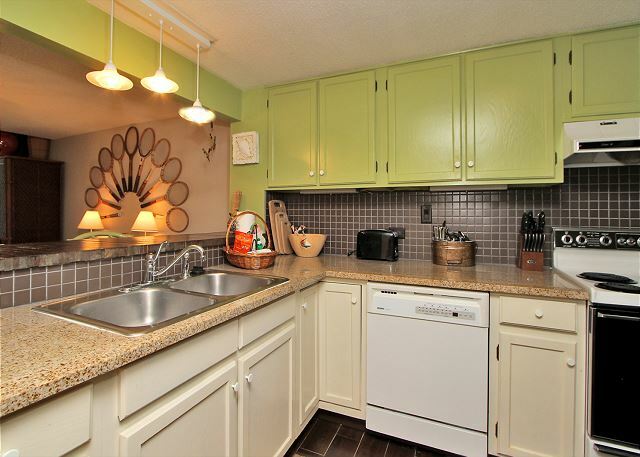 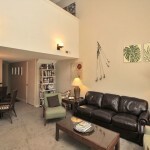 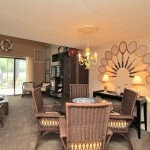 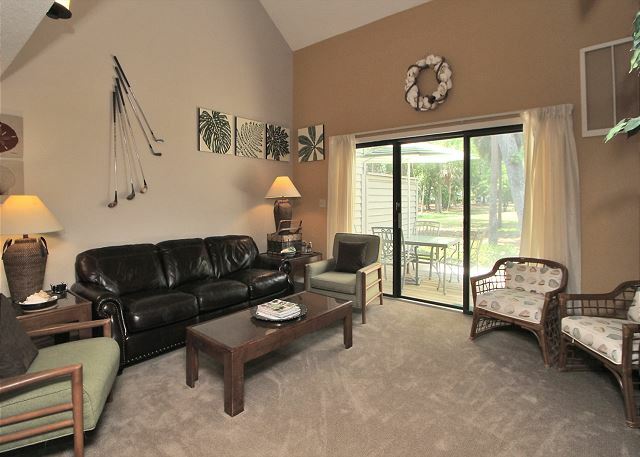 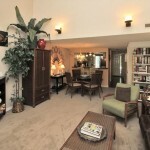 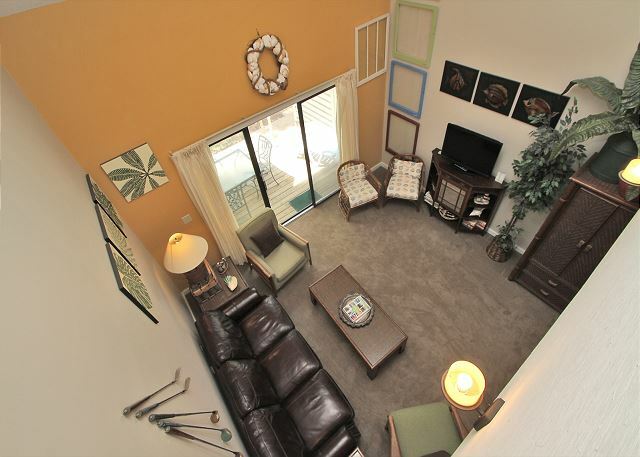 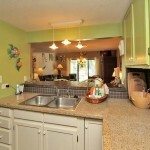 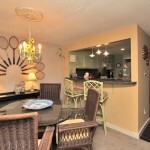 This 1 bedroom, 1.5 bath townhouse comes with a lovely golf course view and private deck. 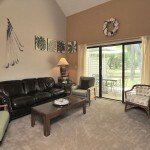 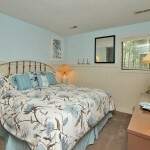 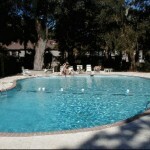 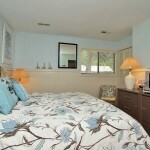 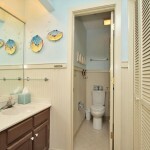 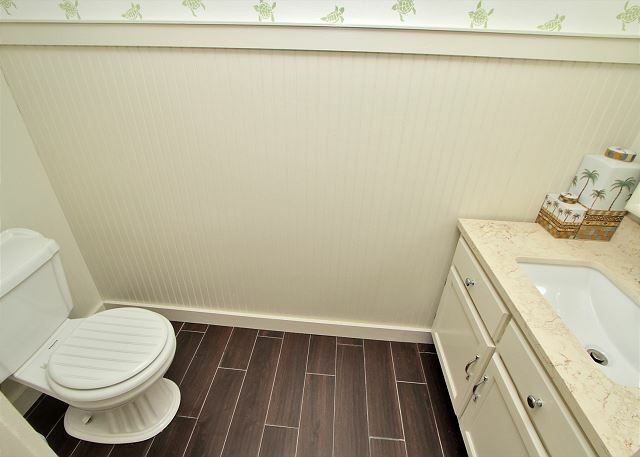 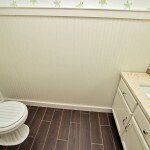 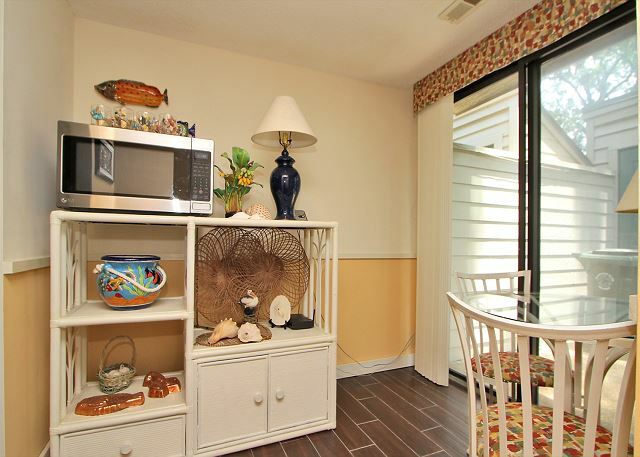 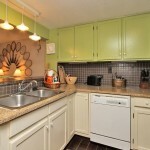 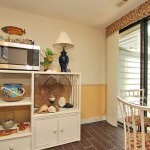 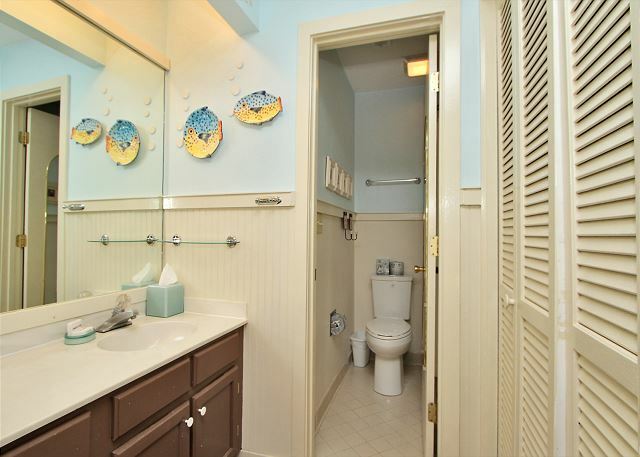 It is beautifully decorated and convenient to all of the amenities Shipyard has to offer. 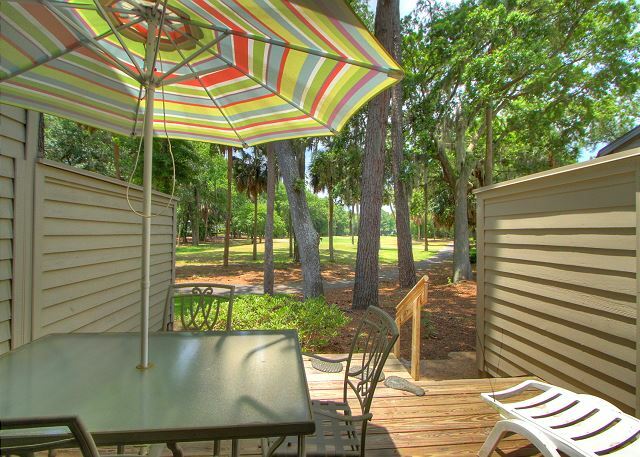 With a bike path running alongside these vacation villa rentals providing speedy, access to the rest of lush and secluded Shipyard Resort, what else could you ask for? 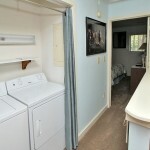 Freewireless internet access. 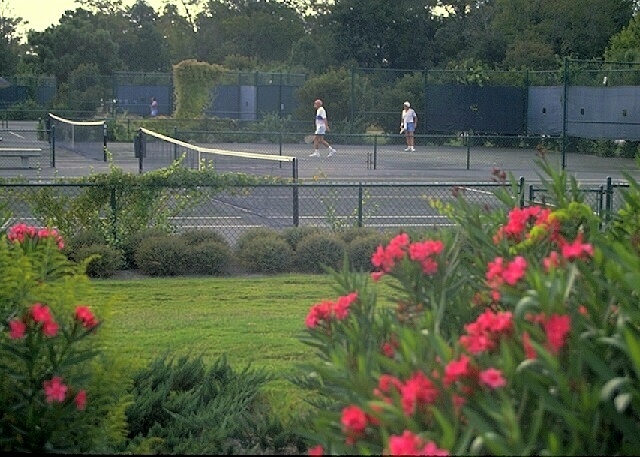 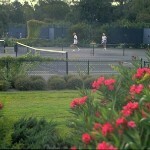 Free tennis at the Van der Meer Tennis Center. 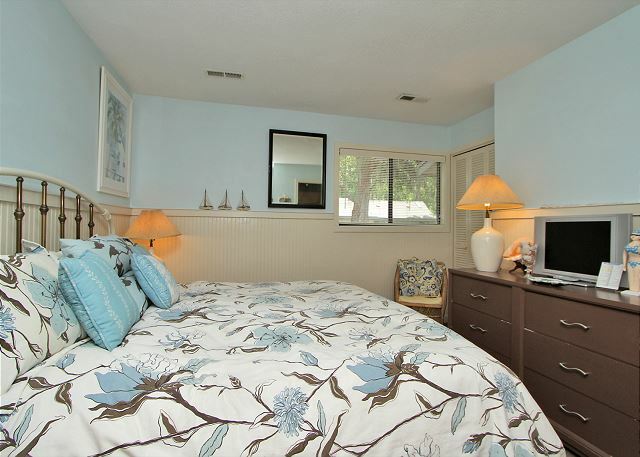 2 tv’s, 1 dvd player.